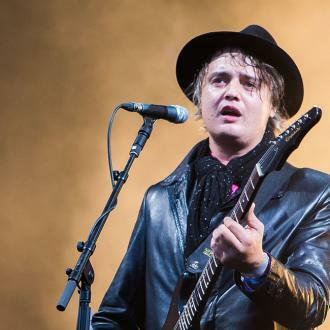 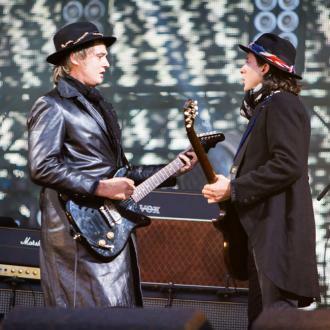 British Rockers The Libertines Have Taken To Social Media To Inform Concerned Fans Guitarist Pete Doherty Is "Safe" Following A Medical Emergency On Thursday Night (10sep15). 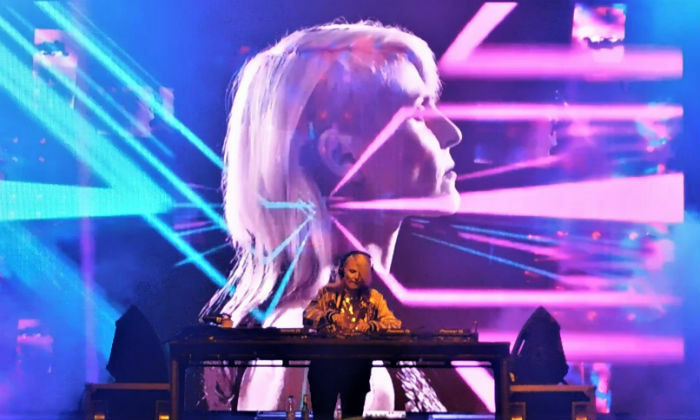 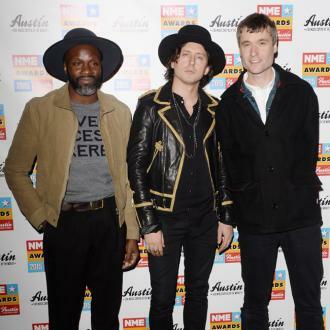 The band postponed a gig at the Electric Ballroom in north London hours after it was due to begin and a spokesman told the audience the cancellation was caused by "a medical situation". 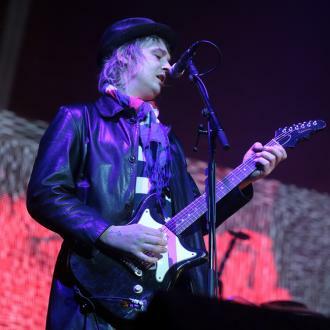 It led to speculation among fans that Doherty, who finally kicked heroin this year (15) after a 13-year habit, was back to his old ways, and even sparked a rumour he had fled to Paris, France, where he was living before cleaning up at a rehab centre in Thailand. 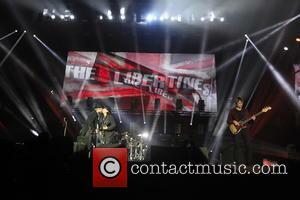 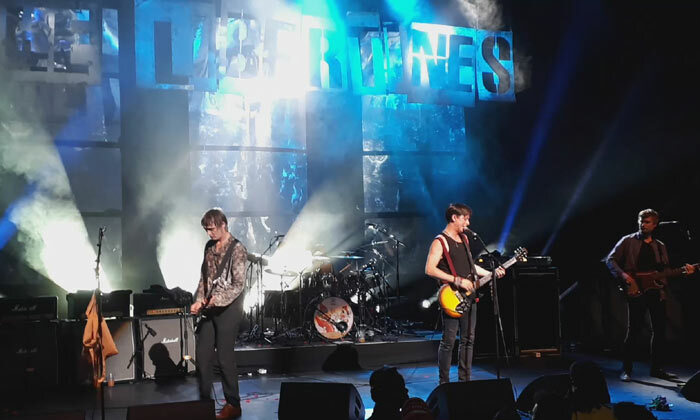 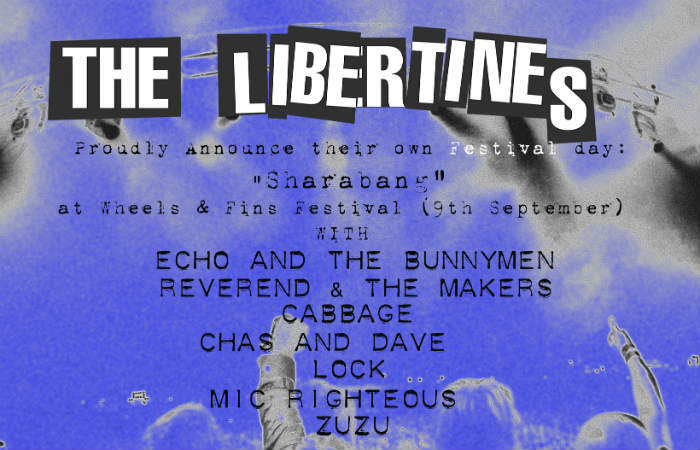 However, The Libertines gave an update on Twitter.com on Friday (11Sep15) to calm fans' fears, writing, "We can assure everyone that Peter is safe. 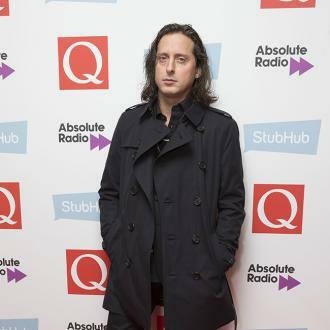 Clearly this is a very private matter in many respects, but we also feel it necessary to let people know he is ok."
The band has also postponed a gig in Manchester, England, which was due to take place on Friday night.